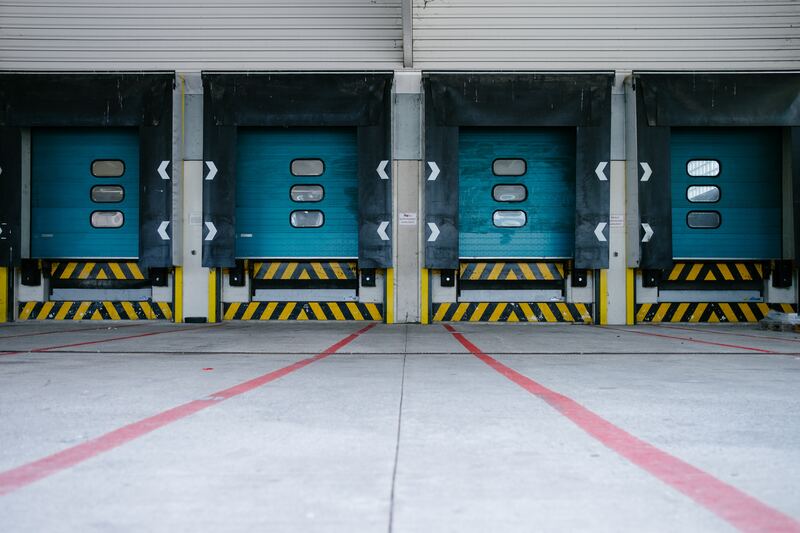 Distribution center managers often feel like they're caught between two inevitable forces: rising demand for fast, accurate order fulfillment, and a shrinking labor pool that makes it harder to find employees to do the work. As any distribution center manager can attest, finding, keeping, and getting the most from your workers can be a serious challenge. Here are four labor management strategies to help you improve your labor costs. 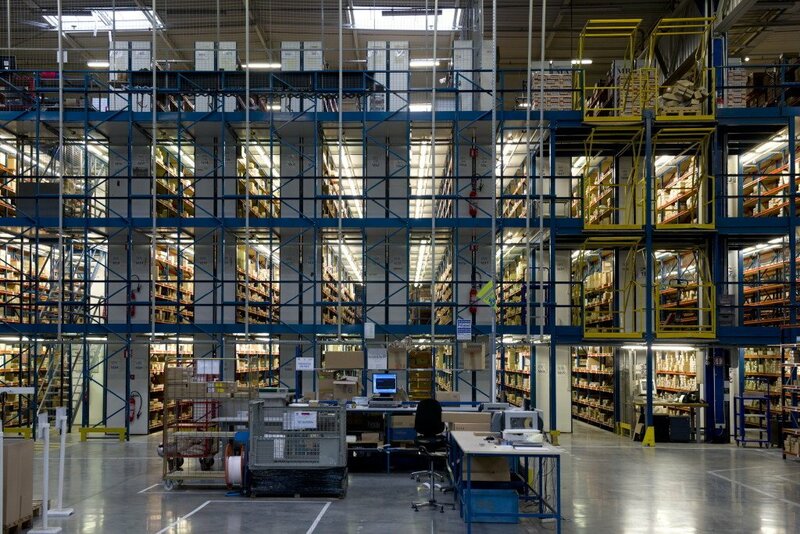 It should go without saying that you should keep your warehouse as organized as possible. Plan out as far in advance as you can to make sure you are always on track to meet your key performance indicators (KPIs). It’s easy for things to start slipping out of control if you don’t stay organized. An unorganized warehouse means delays, setbacks, and missing your marks. An efficient onboarding process can make or break your productivity levels. It’s better for your organization, in the long run, to take the extra time to get your staff up to speed before they hit the floor—rather than having them learn as they go. Make sure all staff members are properly trained on all operations and that each person only performs tasks for which they were trained. This is both true for physical waste and labor. If you can streamline certain operations and reduce the number of staff it takes to get the job done; then do it. Make your operations as lean as possible without sacrificing quality of service. The use of a strong Labor Management System (LMS) can aid in knowing the best fit for each team member. The old saying “aces in their places” applies here. When each team member is working at their optimum productivity level with their peak skillset, labor savings will abound. No matter how busy things get, you don’t want to put off following certain procedures. Procrastination will always create backups down the line that could have dire consequences; such as poor KPI performance or customer fines. Take the time to handle all procedures as they happen so that you aren’t scrambling later. Even with record-low unemployment rates, you can still effectively manage your warehouse. By planning ahead, staying organized, training your staff properly, and eliminating unnecessary waste, you can increase your productivity without needing a huge influx of additional labor.